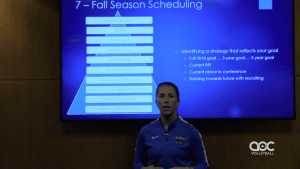 Much of the shifting team culture at DePaul University under new head coach Marie Zidek depended on the skills, physicality and mentality of the team. 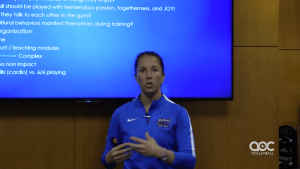 To create a training plan, Zidek and her staff assessed the team’s beginning fitness level and then mapped out a curricula that balanced conditioning, lifting, injury prevention and recovery. 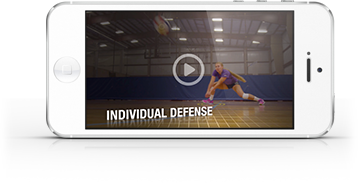 To build teammate relationships, Zidek scheduled unstructured team-bonding events and one-on-one teammate meet-ups and also provided outside social resources.